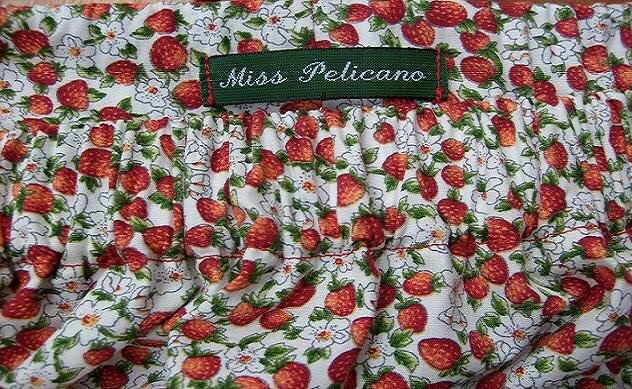 Miss Pelicano: Girly Skirts - Again! Yes, another one! I just love them! This one I called the "Polka Skirt". 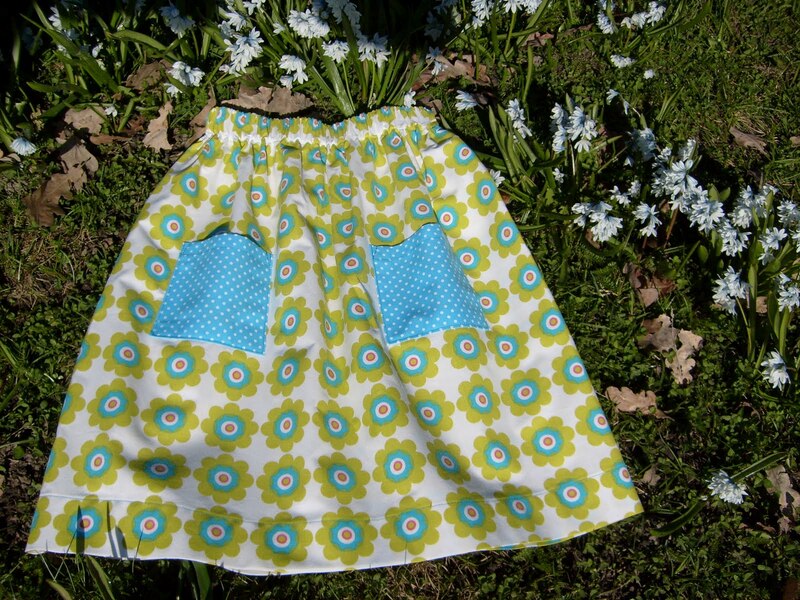 Polka dots on the pockets and enough twirl for a dance and a run! This time with pockets. 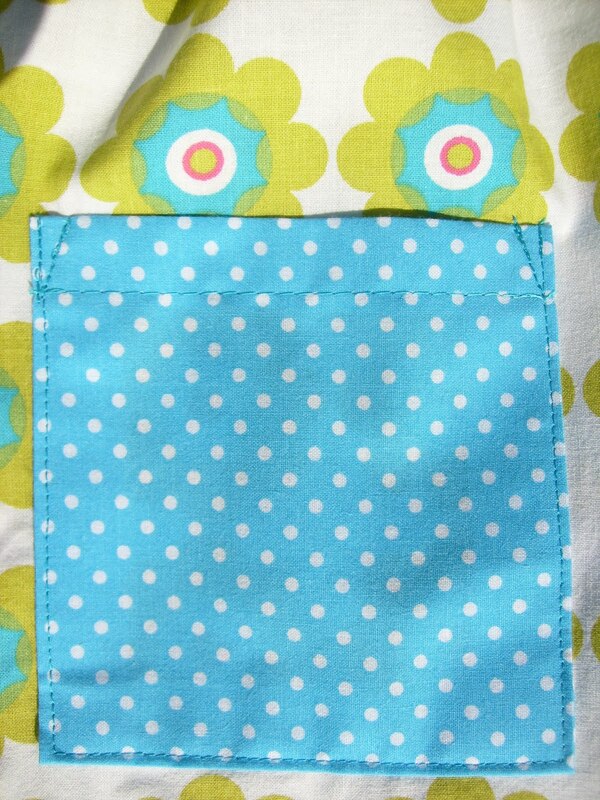 Reinforced pockets. está gira com essas flores tão 70's ! Congratulations for your inspiration and work. I'm very proud of your talent wishing a largest acceptable and recognition of your good taste. Estás imparável :) O tecido é bastante mimoso e primaveril; ficou mesmo muito gira! 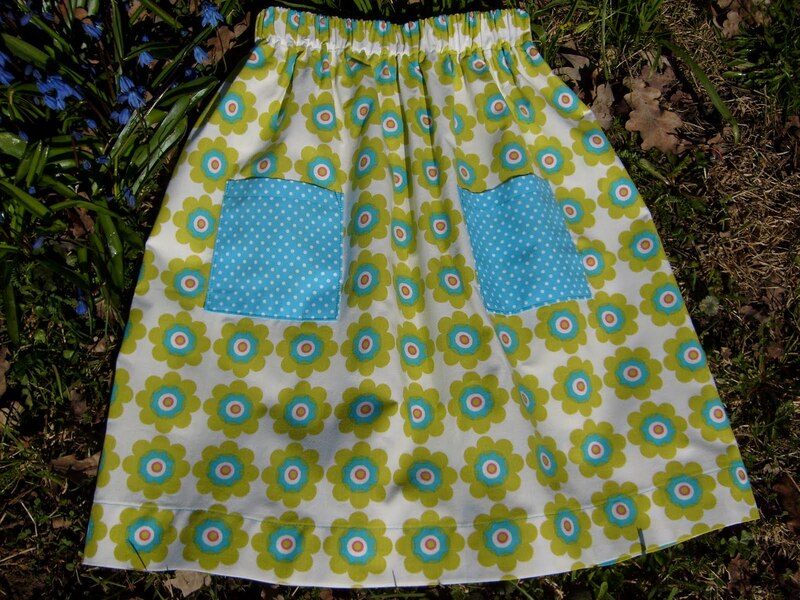 what a nice fabric! where did you buy that? Lovely skirt!!!! You rock! Muito bom!! !